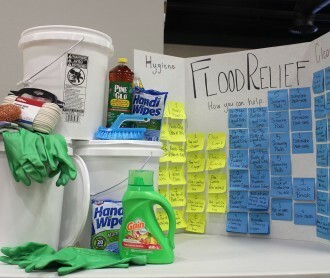 Campus Ministry is leading efforts to collect supplies for flood victims on the Pine Ridge Reservation and throughout Nebraska. 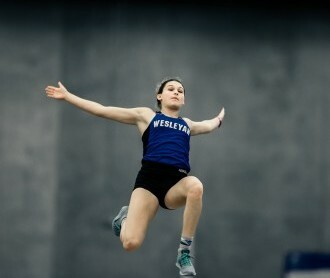 Dakota Wesleyan University senior Kamberlyn Lamer is a national champion and will forever hold a place in DWU’s history. 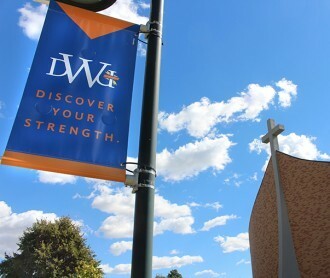 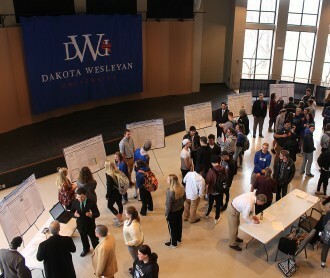 Dakota Wesleyan University will host the 27th annual South Central South Dakota Regional Science and Engineering Fair.